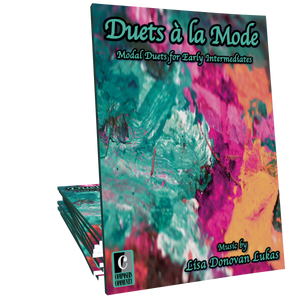 Waiting is a haunting, contemporary style piano solo for late intermediate/early advanced students by Lisa Donovan Lukas. This is a beautifully expressive lyrical showcase piece for maturing students of all ages. This piece came at such a perfect moment in my life. I honestly needed this today. This is such an emotional piece of music. The different layers of this piece are hauntingly beautiful. Thank you for sharing.